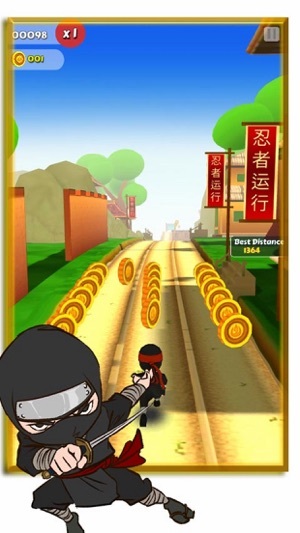 Ninja Coin Go is a fun running game. 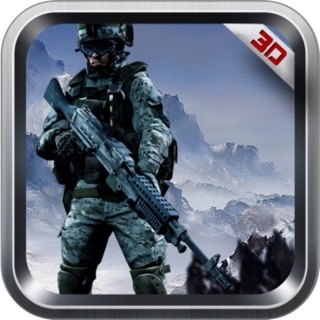 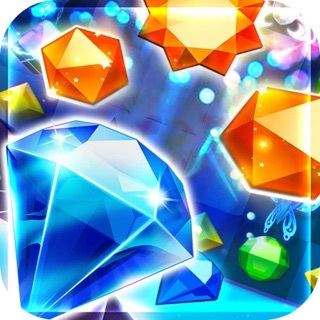 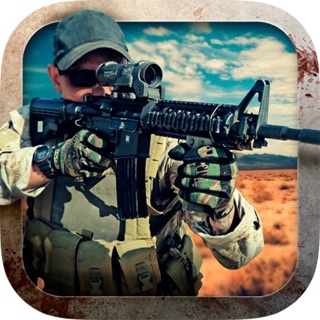 There are a lot of challenge and the nice 3D environment and endless jungle run. 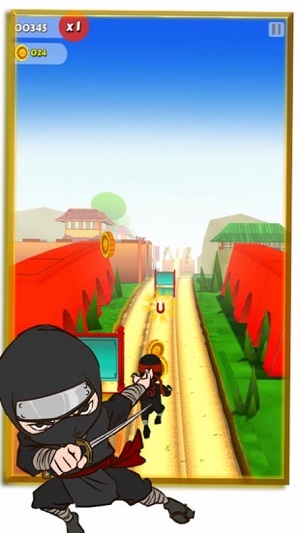 In this game the ninja go on endless jungle run his mission and he is detected by the dog of his enemy. 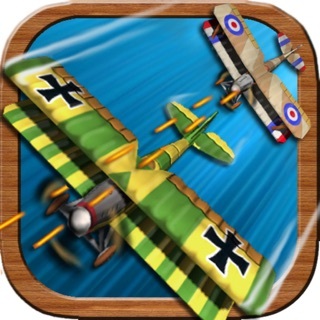 The dog chase him and he run.Let go to play endless jungle run this game you will have an run subway. 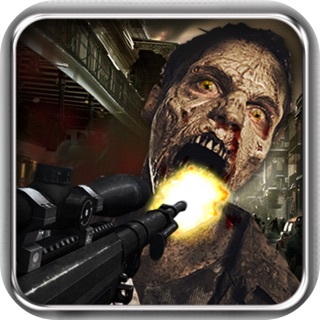 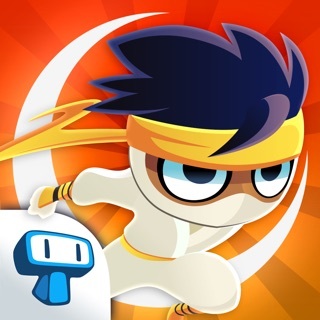 Some time you can run subway in the ground, jump and acrobatic and more action. 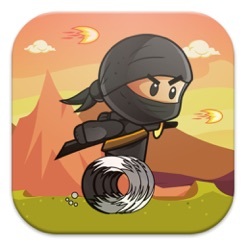 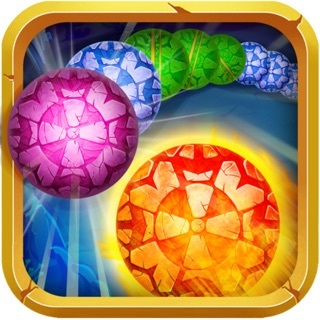 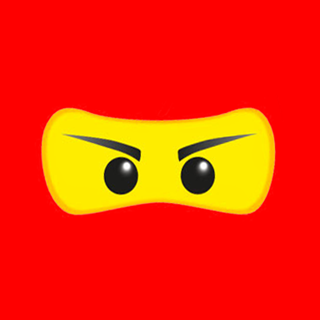 Dodge some obstacles you will get success of ninja kid run. 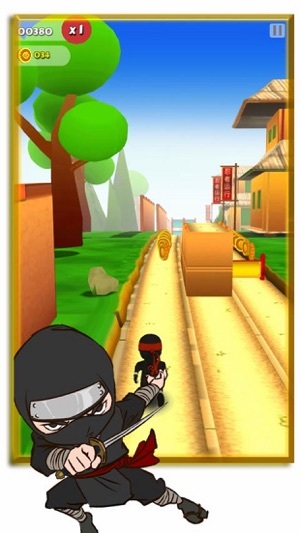 This game will check how is your agility with ninja kid run. 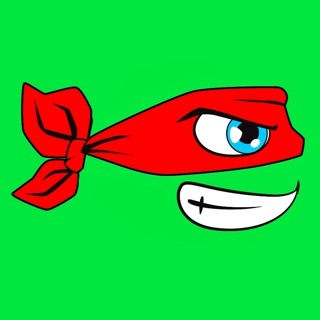 Dash the screen as fast as you can or you will be defeat of ninja kid run.